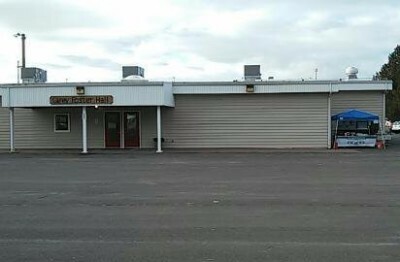 May 1st -- New Address! 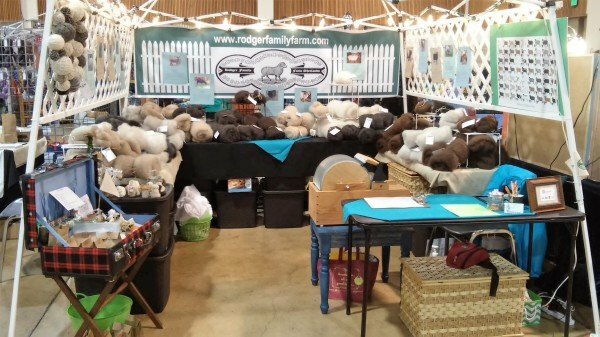 Rodger ​Family Farm & Fiber Mill LLC. The Rodger Family Farm produces carded and packaged batts and rovings from our NASSA registered Shetland sheep, registered to and raised by our daughter-shepherdess, Kyra Lynn Rodger. 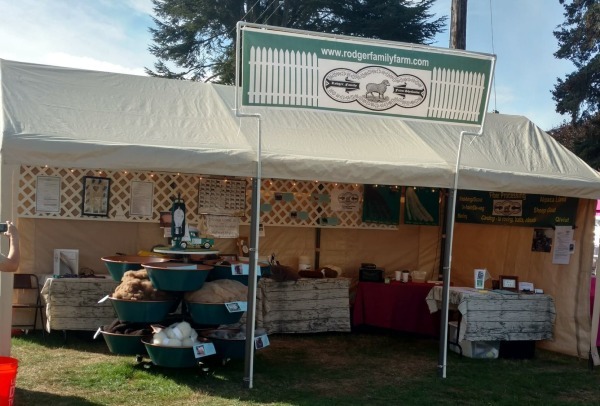 As a family enterprise just outside of Philomath, Oregon, we handle our sheep partners at least twice daily – and hand roo them rather than shear when they release their coats in the early spring. Each has a name, a personality, a story. We are happy to tell their story and ours as we have come to care for these delightful animals. We also provide milling services from wash/scour to top/sliver. We have over five years mill experience with alpaca, llama, qiviut, yak, angora and pygora goats, angora bunny -- and of course, a wide range of sheep's wool. See our "Mill Work" tab for details! We hand roo our Shetland sheep. No shears = no second cuts! Our fleeces have a 4 to 8" staple and weigh from 2 -4 lbs. Each Shetland fleece is unique to the animal that bears it, and may be unique to the year in which it is grown. 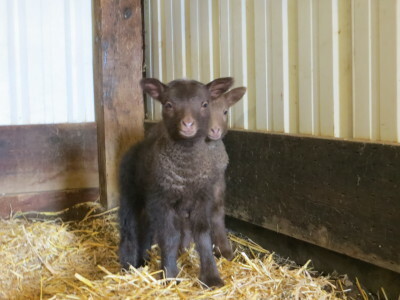 Shetlands are prone to twins so -- DOUBLE THE CUTENESS! This year we were back in our favorite spot across from the goat arena. We dropped off fiber for Black Sheep customers and took in more than 20lbs to be processed. It was nice to see returning Shetland roving customers. We never had a dull moment! 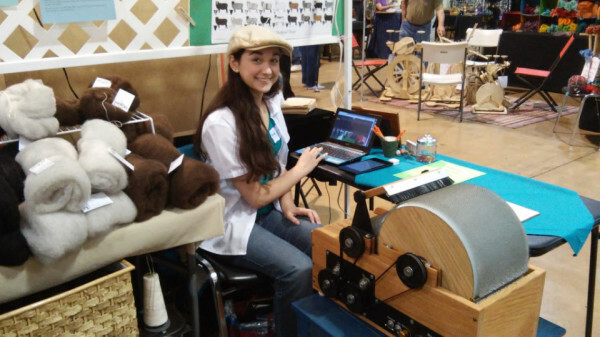 This year we were so excited to be in the new venue that we brought our carder, roving deck/bump winder, and pin drafter. We ran all three machines, much to the delight of the shopers. We never had a dull moment as people asked us to show them how the machines ran. We also took in 430 pounds of fiber at our van in the parking lot. 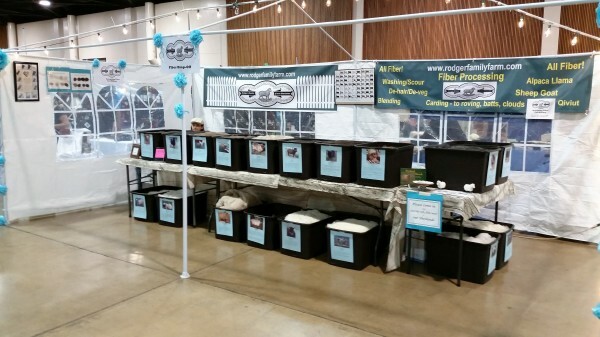 This year we were happy to be part of the Fat Lamb Spin-In. We met many new fiber friends and had a lovely day listening to live folk music! Look for us next year -- we are always ready to drop off or pick up fiber for processing. 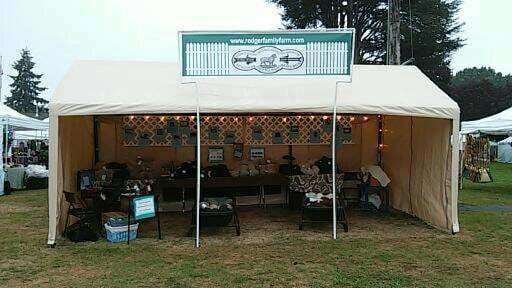 This year we were in a beautiful venue and shared the driveway with a Saturday Farmers' Market -- brining many people through the show. 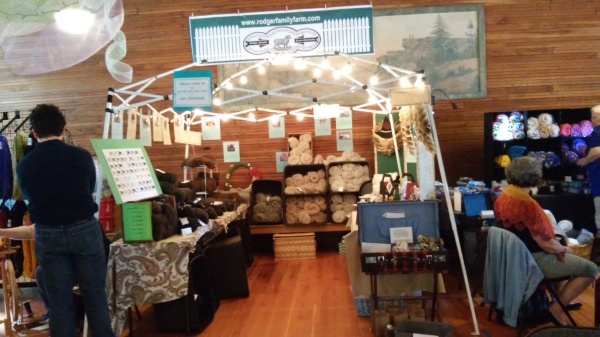 Kudos to the Umpqua Spinners and Weavers Guild for launching this event! Thank you to those bought our wool or dropped off fiber for processing! This year we had a bit of snow -- 2 hours of snow-pack driving over Santiam Pass, but it was well worth the drive! 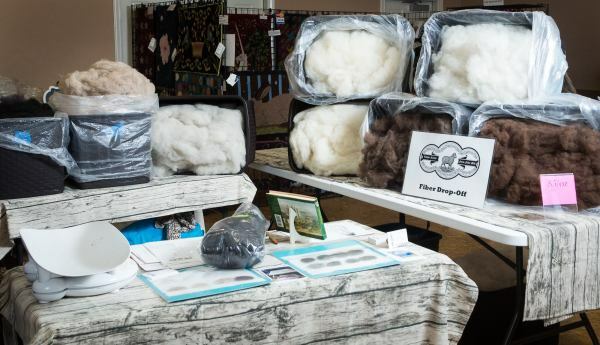 Thank you High Desert Wool Growers Assoc. 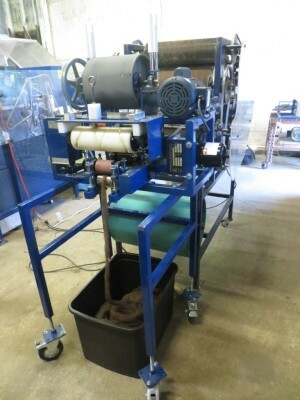 for having us; thank you to those bought our wool or dropped off fiber for processing! We enjoyed the cool weather and good company at this year's OFFF. We were across from the sheep/goat barn and loved the sweet sounds of sheep and goats as they were lead to show. 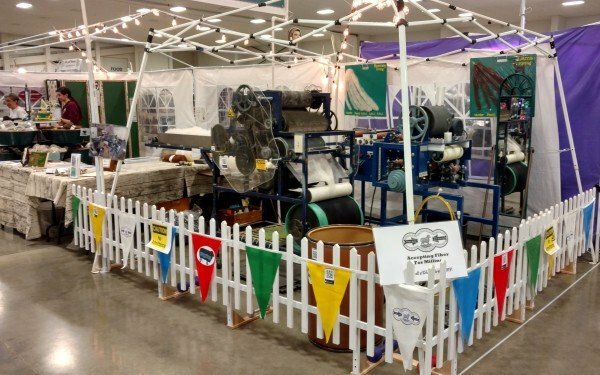 A big thanks to everyone who came to our booth -- even just to chat and enjoy a day with fiber crafters! This year we took three 2017 lambs and set up pictures for a Match-the-ewes-and-rams to their lambs game. Donalee gave a tqlk on Shetland colors and markings, and we took in orders for milling. It was a beautiful and fun day! The Gathering was amazing -- especially since it also hosted the North American Shetland Sheep Association General Meeting! We took our wool as cloud from the de-veg/de-hair separator and people loved being able to buy as little as a half ounce samplings of our 18 shades of Shetland's 11 main colors. 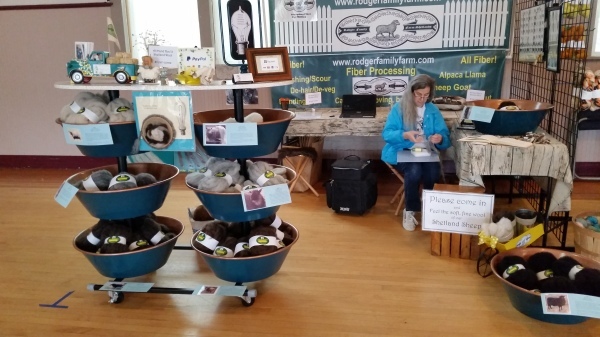 In the wool barn, we also took in orders for washing, de-hairing, and carding of fibers from llama, alpaca, Corriadale, Wensleydale, and Shetland sheep. We had a fabulous time at Buckley! We met our new fiber friends to the north and introduced many handspinners to the unbelievable softness of our Shetland wool. We also took in orders for washing, de-hairing, and carding alpaca, Finn sheep, and Gotlands. 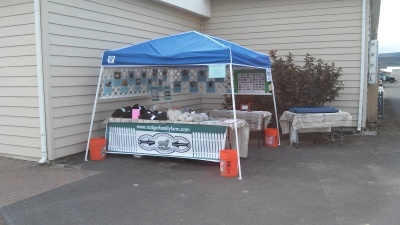 fThanks to the hospitality of the High Desert Wool Growers' Association, we had a lovely day in Prineville. The air was a bit cool, but the rains never came. We look forward to going to next year's event. For those who would like to save on shipping or travel to get their fiber processed, we will be accepting wool and other fibers at the event. Hoping to see you there! 2016 Midsummer Spin-in at Wren Comm Ctr. We had a fine time at the Wren Midsummer Spin-in on July 23rd. 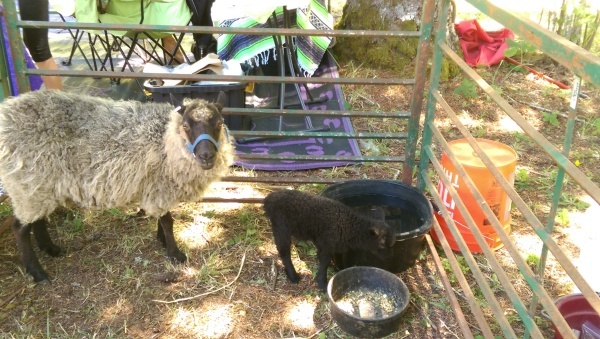 We took Rosealee and her 4-day-old ewe lamb to the event just to show them off. 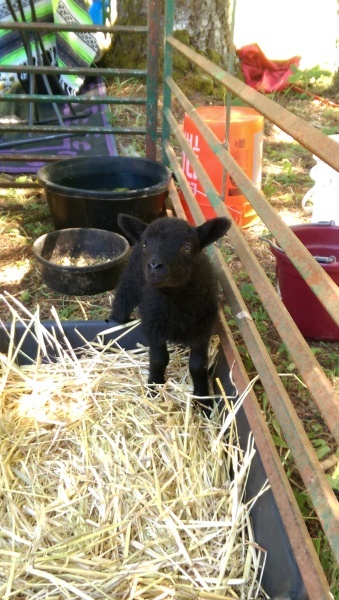 The baby lamb was a big hit – drawing all ages over to her pen. Kyra often lifted out the 4.5lbs. lamb for photo ops and selfies. We held a ballot for people to name her, and the votes are counted: By an overwhelming majority, her name is to be Rosetta. We send out a big thanks to all who cast their ballots! 33750 Marys River Estates Rd.